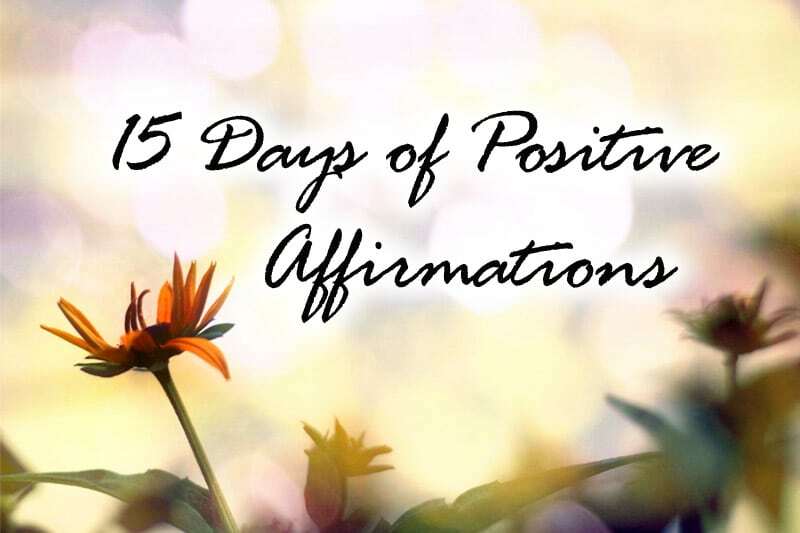 This is Day 10 of the 15-Day Affirmation Challenge where hundreds of participants around the world gather to practice positive affirmations for 15 days in July 2014. The challenge is now over, but you can do the tasks in your own time. Visit the overview page for all Affirmation Challenge tasks and posts. Note from Celes: Heartfelt condolences to the family and loved ones of the MH17 crash, which was shot down today (Friday) by a surface-to-air missile. On board the flight were as many as 100 delegates — AIDS researchers, health workers and activists — heading to Australia for a global AIDS conference. Affirmation Challenge announcement and signup details: 15-Day Affirmation Challenge | 460 Participants! Love — something that so many people are seeking in today’s world. I once heard this saying that there are two things that people are most desperate for today — one is love, the other is money. When I heard that, I thought, How true is that? 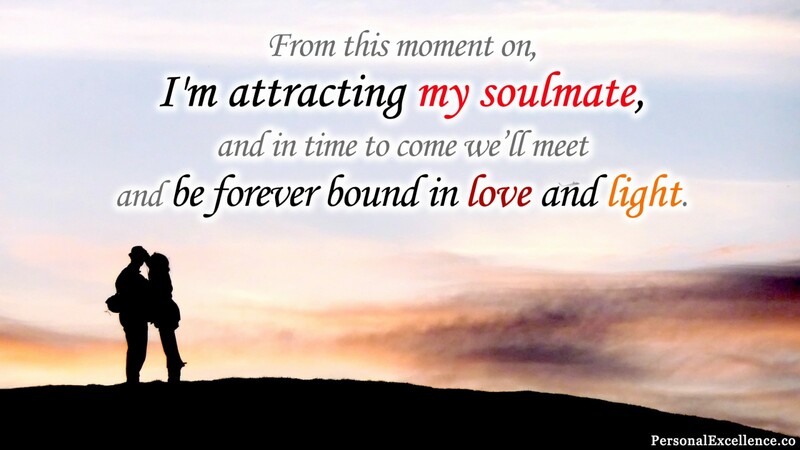 From online dating websites, to dating agencies, to date coaching services, to pick-up artistry i.e. the darker side of the dating world where guys strategize how to pick up and seduce women, to most recently dating apps, dating — or rather, love — is a constant topic of interest for many. Even after one successfully gets into a relationship, the quest to find/receive love never truly ends. Firstly, as most couples can relate, there’s always the occasional dispute about wishing the other party would spend more time with him/her. For some, this can be turn into a serious conflict, sometimes to the point of breaking up. Then, you have people who dispute with their partners over things like “Why haven’t you cleaned the house like you promised?”, “You forgot about our anniversary; why?” and “I wish you would stop siding with your mom/dad/friend for once and support me.” While these may seem like petty conflicts, underlying them is a tiny request to be honored, loved, and respected, because to these people, these “petty” issues reflect a lack of love from their partners. There’s a big reason why we’re constantly seeking love. Firstly, the media and society often suggest that we need to be in a relationship to be complete. To be honest, this isn’t anyone’s fault, but simply a reflection of the modern society’s consciousness. Secondly, we’ve never taught (at least not in school) to recognize the love that’s within us. To be loved, I need to get it from someone — or something, is what most of us subconsciously believe. However, love is everywhere, like I’ve mentioned in 10 Steps to Attract Authentic Love. Most importantly, love — all the love that we seek — is already here, within us. We do not need love and we do not need to be loved to feel love — we can feel love by recognizing that we are, in fact, beings of love and light. In order to find love and to create the most loving relationship, we have to first recognize this. Early on in Week 1, Day 2, of the challenge, I invited you to practice the affirmation, “I love myself unconditionally.” Then Day 6, your task was to recognize that you are worthy of love, success, and happiness. The reason why I set these two tasks in Week 1, before today’s task, is because you need to (1) love yourself, (2) recognize that the love you seek is already IN you, and (3) know that you are worthy of love before you can consciously receive and appreciate any love that others give you. For singles: What’s your dream relationship like? How would you describe it? For example, perhaps your ideal relationship is one where you can be your natural self, without changing your mannerisms just to make the other person feel comfortable. Perhaps your ideal relationship is one where you can share your grandest life goals (without hiding them) and pursue them with your partner. And so on. Write as much as you want! For those in a relationship: Identify your ideal relationship with your partner. It doesn’t matter whether these qualities are currently present in your relationship — simply write them down. For example, maybe your ideal relationship is one where your partner is constantly there to listen to you — and he/she is already doing it. Awesome, write this down! Perhaps your ideal relationship is one where your partner doesn’t nitpick about things so often — however, this isn’t the case right now. That’s okay; write it down too! Or perhaps your ideal relationship is one where your partner is highly organized and efficient — but this isn’t so right now. Sure, write it down too. Identify simple steps you can make to this relationship happen. For singles: Read 10 Steps to Attract Authentic Love (you can just scan through the 10 steps first). Based on the article, which steps do you think apply most to you right now? What are the next steps you can take to attract this relationship into your life? For those in a relationship: Reflect on your current relationship against your ideal relationship from Step #1. What are the areas where they match up? Any areas where they don’t match up? If your relationship 100% matches up with your ideal, congratulations!! However, if it doesn’t, allow me to say that not only is this perfectly normal, it’s also great because you have just unveiled a gap area which might well mutate into a huge conflict have you not caught it today! Just like we can have gaps between our current selves and ideal selves, it’s normal for our relationship to have some gaps vs. our ideal relationship. So, this is actually a great thing! Say you wish your partner is more organized. Perhaps it reflects your desire to be more organized yourself, and the next step is to be more organized, including having a structured time table, decluttering your workspace and your computer, and setting clear personal goals. Say you wish your partner doesn’t nitpick so often. Perhaps it’s because he/she can be quite self-critical, and that causes him/her to be critical about others too. What you can do here is to shower him/her with love, praise him/her more often, and basically show him/her the path of emotional generosity so he/she can see a better path. Take action! Take action on the steps you have identified in Step #2! Include deadlines where applicable, and get working on them — starting today if possible! Say today’s affirmation. Close your eyes. Visualize yourself in the exact relationship you just painted in Step #1. Both of you are holding each other’s hands and strolling down the beach together, talking, smiling, and laughing. After some time, you stop to hug him/her, and he/she gladly returns your hug. At this moment, both of you are locked in a tight, passionate embrace. Feel the love, excitement, and happiness arising in your heart as all this is happening. I encourage you to write down today’s affirmation so that you can always see it and commit it to your heart. Repeat it every day to yourself, for as many times and as long as needed, until it becomes part of your default thinking. Are You Looking For A Relationship To Complete Yourself? How Can I Stop Feeling Lonely? Share your results, check out other participants’ responses, and interact with each other in the comments section! Remember, this challenge is a community effort: by openly engaging in the discussion, not only will you help others, you’ll also help yourself. If you think today’s affirmation has benefited you, do share it with your friends and family via Facebook, Twitter, G+, or email.